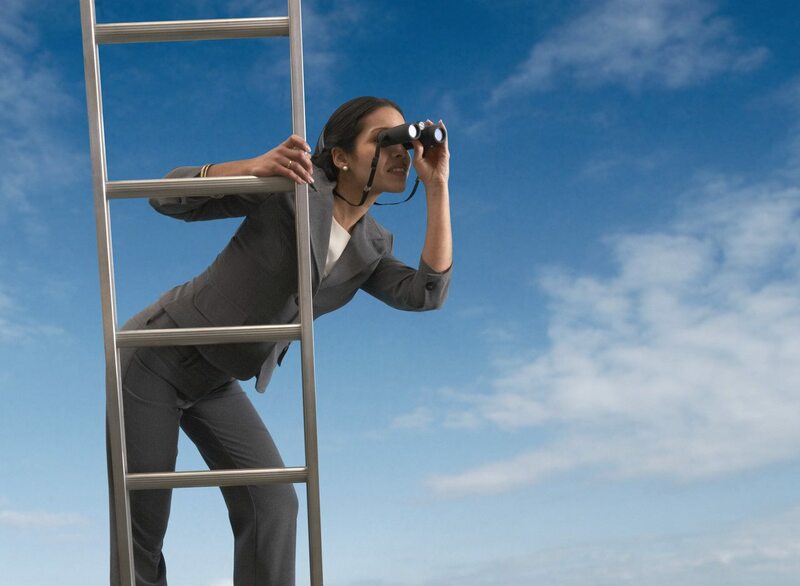 BG & SBLC Providers.... Where are you? Sadly there is so much misinformation in the Bank Guarantee and Standby Letter of Credit Industry largely because there is a huge vacuum of information. There are no classes you can attend and no books you can buy to understand the industry or how it operates. The Bank Guarantee and Standby Letter of Credit Industry is largely a hidden secret finance world where real information, truthful processes and real providers are hard to come by. That is one of the reasons we created the www.secureplatformfunding.com website to help guide and educate people while at the same time dispelling many of the myths, lies and misinformation. The Bank Guarantee and Standby Letter of Credit Industry is full of ignorant people who like to pretend they know what they are talking about when the fact is most of them don't have a clue! So why are BG & SBLC Providers so hard to find? Are you sitting down? What i am about to say is going to shock you! The biggest lie in the Bank Guarantee and Standby Letter of Credit Industry is.... wait for it..... "Banks DON'T Issue Bank Guarantees and Standby Letters of Credit"
It is a COMPLETE LIE to think that Banks Issue Bank Guarantees and Standby Letters of Credit. They DO NOT! I know what your thinking! Heresy, Rubbish, Lies! But its true! Banks DO NOT issue Bank Guarantees or Standby Letters of Credit. Here is a simple example..... 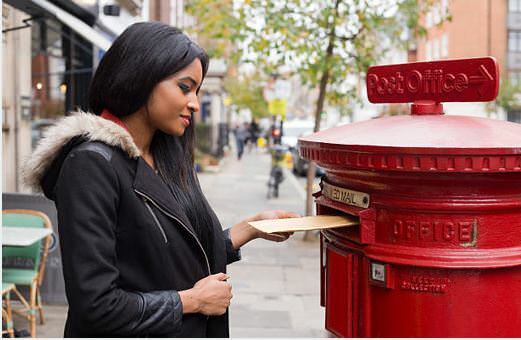 When you go to the Post Office and you post a parcel, you are the Provider of the parcel and the Post Office's role is to operate a network that delivers your parcel to the Receiver. The Post Office isn't the Provider of the parcel, they are just the delivery system the Provider uses to send the parcel from the Providers location to the Receivers location. Banks operate exactly the same way with Bank Guarantees and Standby Letters of Credit! The Bank is the Post Office and they receive a financial instruction from a Provider to deliver one of the Providers assets (BG or SBLC) to specific address of the Receiver. The Bank is just the delivery boy who works for the BG & SBLC Provider who is the actual asset owner, asset holder and asset controller. 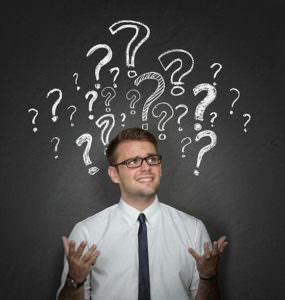 Most clients incorrectly think the Bank is the Provider who initiates and completes delivery of the Bank Guarantee or Standby Letter of Credit. This is 100% NOT TRUE! Banks Never initiate a Bank Guarantee or Standby Letter of Credit Transaction..... NEVER! The Bank is simply the Postman who works for the Asset owner / Provider. So who are BG & SBLC Providers? BG & SBLC Providers are high net worth corporations or individuals who hold bank accounts at the issuing bank that contain significant cash sums. The BG or SBLC Provider instructs his issuing bank to secure and encumber cash in his own account and authorizes the bank to "cut" (an industry terms meaning to create a financial instrument e.g. Bank Guarantee or Standby Letter of Credit) a financial instrument and deliver that financial instrument by Swift.com, Euroclear or DTC to the Receivers Bank account which the Provider has contracted with. The Bank has no interest in the transaction apart from receiving fees for "cutting" (creating) the financial instrument and "delivering" the financial instrument. All other responsibility for the asset is the Providers because the financial instrument was created and is secured against the cash position in the Providers own bank account at the issuing bank. Banks NEVER issue Bank Guarantees or Standby Letters of Credit to raise Capital..... NEVER! If they need capital they issues Shares, Bonds or MTNs. Reason 2: BG or SBLC are secured against client cash accounts of the Provider in the Bank. The Bank NEVER uses its own cash to encumber or secure a BG or SBLC! Reason 3: When was the last time you saw a Bank advertising Monetizable Bank Guarantees or Standby Letters of Credit for sale? Answer: Never! Why? Because BGs and SBLCs are not bank products, they are niche market client products created at the request of high net worth bank clients with large cash holdings at the bank. Reason 4: Go to your local World Top 25 Bank Branch and tell the Bank Officer at the branch that you want to Buy a Leased Bank Guarantee please. Carefully watch their response.... Most wont know what your talking about because BGs and SBLC are NOT a publicly offered Bank product. They are only a privately available to high net worth bank clients that have enough funds in their own bank account to cut the instrument against the funds in their own account. Reason 5: To issue a BG or SBLC you need to have a special bank account called a custodial account. A custodial account is a special bank account that can hold, issue and receive financial instruments. It take 3 months+ to establish a custodial account at a bank and costs approximately $200,000 to $350,000 Euro to setup. Custodial accounts generally are only made available to the Top 1% of Private Banking clients. You cannot just walk into a bank and ask to setup a custodial account! So why are BG & SBLC Providers so Hard to Find? 1/ There are very few genuine BG or SBLC Providers because Issuing BGs & SBLC requires a very specialist financial skillset, and most High Net Worth Investors don't have the time, patience, expertise or desire to involve themselves with BG and SBLC Issuing. 2/ The fact is you need the BG & SBLC Provider much MORE than they need YOU! A Genuine Provider has more clients than they need so they are VERY selective who they choose to do business with! 3/ BG & SBLC Providers are High Net Worth Individuals who have many other ways of making money. 4/ Between 65% to 70% of BG & SBLC Providers deliveries to 3rd Party Monetizers FAIL because the Monetizer fails to perform. 5/ The industry is awash with foolish investors who haven't read this article and mistakenly believe that the world owes them a living and BGs and SBLCs fall from the sky for FREE with no Upfront Fees. Lastly..... There is One Exception to the Rule! The full contents of this article are intended to refer to: Owned or Leased Monetizable Bank Guarantees and Standby Letters of Credit. The one exception to this whole article is Banks who do issue NON MONETIZABLE Bank Guarantees and Standby Letters of Credit solely and specifically for Trade Finance. 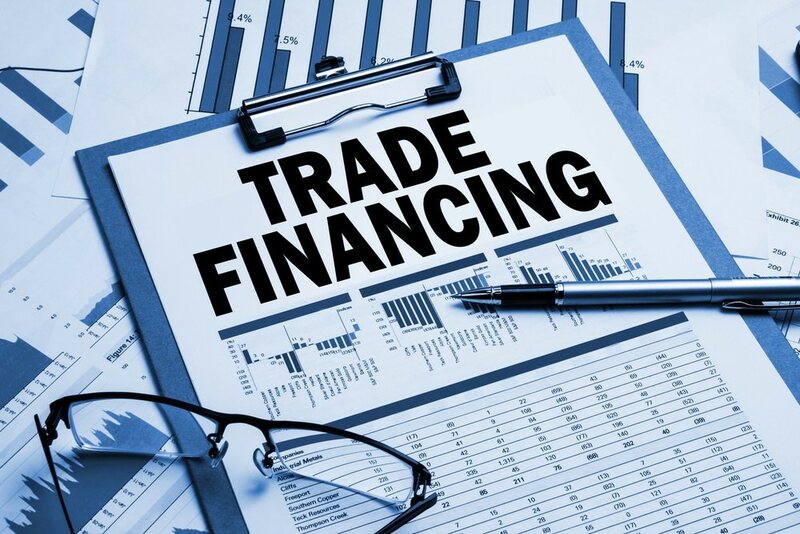 Trade Finance is the process whereby a bank issues a Non Monetizable Financial Instrument such as a BG or SBLC that has a specific and very limited purpose. E.g. A Manufacturer in China who is shipping a container of LCD TVs to a buyer in the USA. In this instance the China Manufacturer wants a guarantee of payment from the buyer before he ships the container of LCD TVs, but the Buyer doesn't want to pay for goods because he has not received them or taken possession of them yet. So to solve this problem.... a Bank Issues a customized BG or SBLC to the China Manufacturer on behalf of the Buyer. The Bank charges the Buyer between 3 and 5% for issuing the payment guarantee and the Bank also takes security OVER all the goods in transit. In essence the bank is acting as a goods in transit insurance company and they are charging a fee for their services. This is the ONLY instance in which banks issue BGs and SBLC and the instruments that they issue are short term, secured against goods in transit, paid for upfront by the buyer and NOT Monetizable as the instrument is linked to the product order and goods in transit! All Banks operate trade finance departments because all banks have clients that are exporting or importing goods. This is a very specialist industry with a lot of sharks and scammers that operate in it. The best way to achieve success is to use established, reputable providers like Secure Platform Funding who demonstrate their deep industry expertise, take the time to warn and educate clients, have a track record of success and a focus on protecting clients money and deposits. Our Most Successful Program is our Managed BG Program because in that program we use the Deposit Refund Protection Program to ensure all clients Deposits are paid back to clients prior to us Issuing and Monetizing any Bank Guarantee.